Amit Panchal is a Chess Coach, International FIDE Rated Chess Player and Chess Columnist in Janmabhoomi Newspaper. 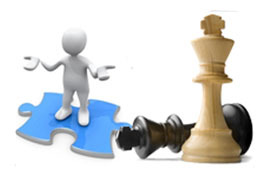 He started Chess Coaching in 2005 and trained around 1000+ students. 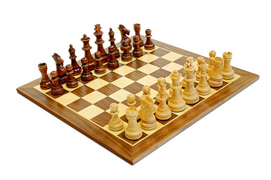 He has been providing Chess Coaching in Mumbai at his academy, Chess Coaching in Schools and Online Chess Coaching.